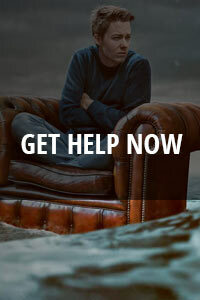 Mckenzie Wellness Centre is using many resources such as advancing our technology, updating our methods, and using good caring philosophy to increase the wellbeing and health of our patients. Below is a list of our services. Chiropractic care is a natural approach to health. It is considered conservative and often preventative care for patients. ART is a patented, soft tissue system/movement based massage technique that treats problems with muscles, tendons, ligaments, fascia and nerves. Acupuncture is a Western term for what the Chinese call "needling therapy". 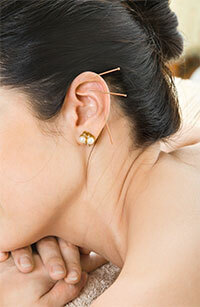 Originally acupuncture began with the use of fine arrowheads or stone slivers called "bian" for bloodletting purposes. 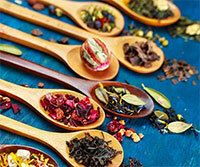 Chinese herbs are mainly comprised of various plants, tubers, stalks, flowers, and leaves. There are literally thousands of different plant materials available, but only hundreds of them are used regularly. In addition to these plant materials mentioned above, several mineral and animal products are used as well. Chinese Herbs can take on many forms, and can be delivered to a patient in many different ways. There are tremendous benefits to be achieved through regular massage therapy treatments from a Registered Massage Therapist (RMT). People use massage for a variety of health-related purposes, including to relieve pain, rehabilitate sports injuries, reduce stress, increase relaxation,address anxiety and depression, and aid general wellness.